Despite the patent controversy, and public relations problems that ensued from it, SpotON3D has a good product. It’s viewer plugin wrapper might not be a technological breakthrough, but it feels like a big technological breakthrough. No other browser-based solution — neither Tipodean’s www.BuiltBuy.me, nor 3Di’s Rei, nor Rezzable’s Unity-based viewer — are currently usable. Compared to the SpotON3D viewer, they are slow, clumsy and, oh, they don’t display avatars or have most of the functionality needed by OpenSim users — no inventory access, for example. Since the SpotON3D browser-based viewer is just a wrapped version of a Hippo viewer, all of the existing viewer functionality is in place, including all the building and terrain editing and other high-end features. Once the Facebook plugin is release, which is expected to happen next month, other grids should keep a close eye on whether this drives new users to the SpotON3D grid. If it does, here are some reasons to consider licensing it. Today, OpenSim grids that want voice are faced with a difficult choice. 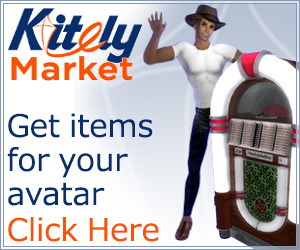 They can pay for Vivox, the voice system used in Second Life. They can use Freeswitch, which barely works and is unusable for business meetings or classes. Or they can use Whisper/Mumble, which is free like Freeswitch, but sounds as good as Vivox. Unfortunately, Whisper/Mumble isn’t yet integrated with the viewers — users have to manually install a file and then uninstall it again when they go to other grids that don’t use Whisper/Mumble — such as Second Life or any Freeswitch grid. Since the SpotON3D plugin installs a customized viewer, it can have Whisper/Mumble baked right in. And, in fact, this is what SpotON3D did. As a result, the entire grid now has Second Life-quality voice, without the Second Life-sized price tag. Similarly, a grid could use this wrapper to deploy a mesh-enabled viewer — meaning that all new visitors would automatically be able to see and use mesh throughout the grid. The wrapper installs just one particular viewer when the user visits the website. In SpotON3D’s case, this is a customized version of Hippo. As the user is logging in via the Web, the website could send a message to the grid server saying that this is a legimate user. People logging in from outside viewers would have no way of faking this message because they can’t listen in to the conversations between the website and the server — whereas they can easily listen in to conversations between the viewer and the server (it’s how copybots got started in the first place). Grids could then restrict certain high-value regions to people who log in via the Web, rather through a separate, standalone viewer — or prohibit outside logins altogether. Several groups are working on native viewers for virtual worlds. Rezzable and Tipodean are using Unity 3D to create a browser-based viewer. And Katalabs has an HTML 5 viewer for the Sirikata virtual world, calledKataspace. 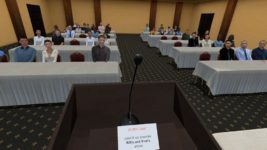 A similar approach could be used for OpenSim. Any of these efforts might bear fruit in the next year or so. 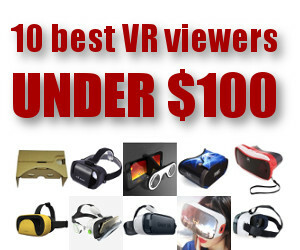 Or a kid could crawl out of his basement or dorm room tomorrow with a fully functional viewer that he hacked together with his friends. Or someone might reverse-engineer SpotON3D’s technology — it will be a few years before a patent is granted, if one is granted at all. By the time that date rolls around, there will definitely be a native, browser-based solution. With a viewer embedded in a website, a company can relatively easily swap out one viewer for another, or one plugin for another — your users would still come to the same website to access your world, after all. First of all, if you’re the kind of person who stopped shopping at Amazon whey they applied for their one-click patent, you don’t need this. And OpenSim power users don’t need this browser-based viewer. It doesn’t give them anything they don’t already have, just adds some extra steps and a little extra lag. Their friends, however, who are new to OpenSim, might appreciate just going to one website and having everything done for them. 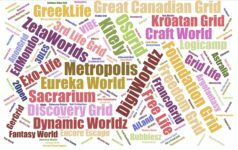 In addition, any grid targeting a niche audience new to virtual worlds would benefit as well. For example, a school using a grid for their virtual classes. A company using it for employee training and collaboration. A role playing grid drawing its players from an offline or Web-based community rather than from Second Life. 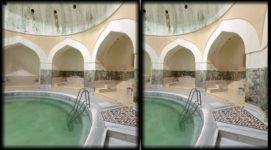 A social grid targeting particular groups, such as minority groups, or residents of a particular area, where people are new to the whole 3D thing. And, of course, any grid using Facebook or other social network to find new members would benefit from being able to embed the viewer in their Facebook page. 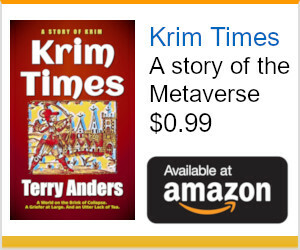 Paying a license fee is usually significantly cheaper than developing the technology from scratch. And if it turns out to be a short-term solution, which is likely, then spending any time and money on it would be a waste. 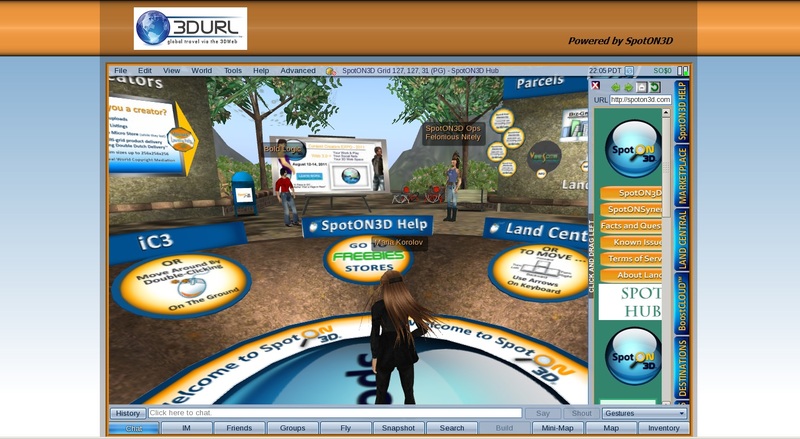 You can try out SpotON3D’s web-based viewer here, at 3durl.com/world, See if it works for you. 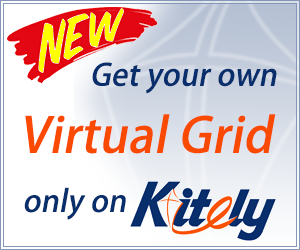 Let non-profits like OSGrid and FrancoGrid and New World Grid use it for free. They don’t have the money to pay for it, anyway — and aren’t likely to, given the patent issue. But individual region owners on those grids might love to give their friends an easy way to visit their regions — and you’d have an opportunity to market SpotON3D to these users. Let educators use it for free. Like non-profits, educators don’t have big budgets these days. It doesn’t cost anything to let them use the plugin, and would create some significant good will in the community. Let individuals use it for free. 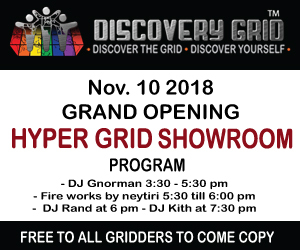 Some guy running a mini-grid in his basement for his D&D roleplaying group isn’t likely to pay for a plugin license. But with the plugin, his grid might see more usage than it otherwise would, inspiring him to upgrade to commercial hosting. And since his roleplaying buddies are already used to using the plugin, he’ll be more likely to pick hosting from a vendor that offers the technology. There is really no downside to doing any of this. Plug, if a free version is widely available, it will take some of the impetus out of developing an alternate product.